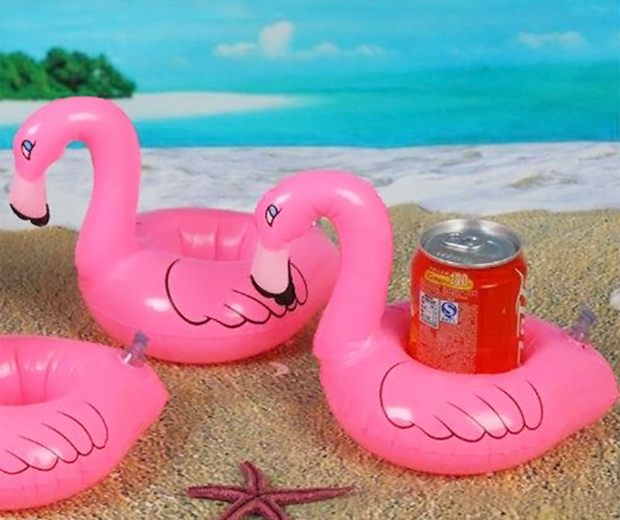 There aren’t many things that float in a pool which people appreciate, but these Inflatable Flamingo Coasters will off-set any anger people feel towards you if you’ve taken a dump in the pool. 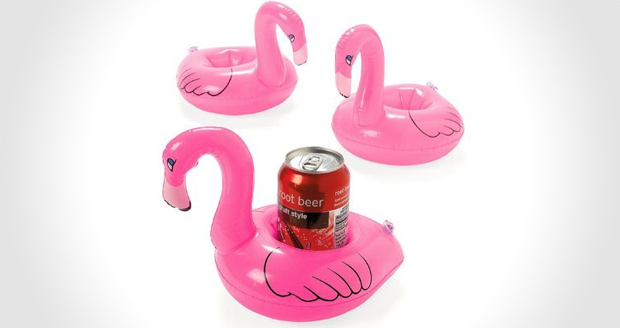 Coming in packs of 12, these inflatable pink flamingos can hold 12oz sodas whilst you lounge around in the water. 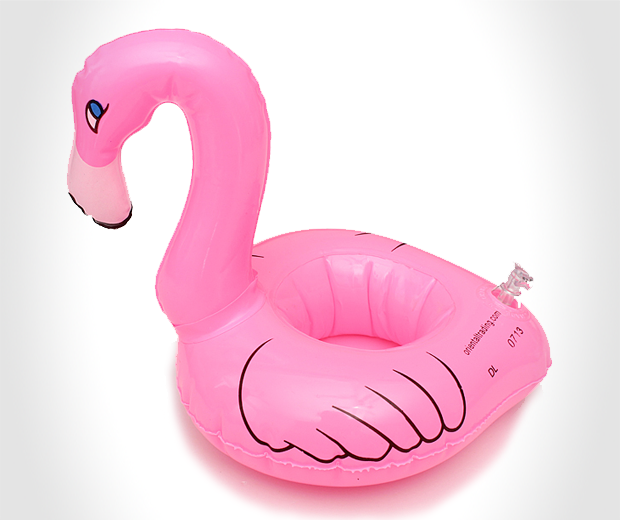 This leaves your hands free for other things, like scratching yourself, splashing old ladies, and heavy petting. I don’t care what the pool rules are, I’ll pet who I went, when I want, how I want.